On behalf of our Course Directors, Co Directors and Associate Directors, Council members and general body of PSIC I am honored and delighted to welcome all national and international delegates to Pakistan Live 2019 in historic city of Lahore. Pakistan Live 2019 will be another milestone in the history of interventional cardiology in Pakistan. It will not only provide an excellent learning opportunity to interventional cardiology trainees but also young and senior interventional cardiologists. 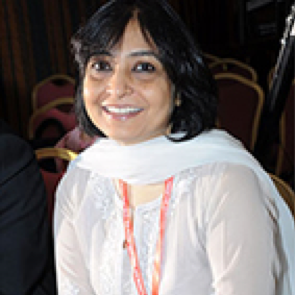 Based on the outstanding academic content and professional organization of the past Pakistan Live meetings, Society of Cardiovascular Angiography and Interventions (SCAI), and Complex Cardiovascular Catheter Therapeutics (C3), USA has officially endorsed Pakistan Live 2019 and several SCAI and C3 members will be attending the meeting. Fellows Review Course in collaboration with SCAI and Cath Lab Nurses and Technologist symposium (First ever in Pakistan) on day one, has been very popular and most successful feature of our previous Pakistan Live meetings. This year based on your feedback, significant improvements and several changes has been incorporated in both these programs. Several live case transmissions from national and international centers including USA, UK, Turkey, Singapore, China and North Korea, in addition to state-of-the-art talks by well renowned international faculty, will be the key features on day two and day three. Breakfast, lunch and dinner mini symposia on key topics will also be a salient feature of Pakistan Live 2019. Hands on workshops on Rotational Atherectomy and IVUS/OCT/FFR/IFR with simulations will be new highlights of this year’s meeting. 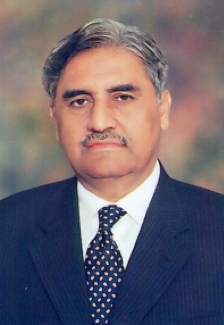 Scientific Committee has worked very hard to provide an excellent academic content and participation of several internationally well renowned faculty members will certainly add a great value to Pakistan Live 2019. I would like to thank our pharmaceutical and cardiac device industry partners for their active participation and generous support. I am also very grateful to the local event organizing team for their meticulous work. Lastly, I would like to thank all my cardiology colleagues for their support and participation, thus making Pakistan Live an extremely successful event every year. 2016 was a land mark year in the history of Pakistan Society of Interventional Cardiology (PSIC) when state of the art 1st Pakistan Live Interventional Cardiology meeting arranged in Lahore became a trend setter with great success. The meeting gained an increasing popularity and attracted world renowned local and international faculty because of its exceptionally high professional content and superb quality of complex live cases transmitted through satellites from world wide advanced centres of coronary, peripheral and structural heart diseases. After three consecutive successful meetings, Pakistan Live has now emerged as leading Interventional cardiology course in the sub continent and largely attended by cardiologists from all over the world. The course is also very popular amongst trainees, cardiac nurses and technicians. The contents of the course are under continuous peer review. This year formal joint sessions with C3 and SCAI, concurrent sessions on coronary complications, simulations training in stroke intervention and hands on workshops on coronary imaging have been added to the course enhancing its accreditation. Key to the success of all these ventures is well coordinated and productive effort of members of Board of Directors, PSIC Council and Scientific committee. A substantial credit also goes to the members of faculty and PSIC general body for their generous contribution and overwhelming participation. The same holds true for pharmaceutical, device industries and event management team to help provide necessary funding for the conference. Pakistan Live has educated and trained thousands of senior and junior cardiologists and we wish and trust that keeping traditions the next council will do even better. We warmly welcome and look forward to seeing everyone in the forthcoming Pakistan Live 2019 meeting at Lahore; the great historical city of Pakistan. Main focus of this meeting is to demonstrate novel techniques and devices used in percutaneous endovascular therapeutic procedures for cardiologists and fellow trainees to gain maximum benefit from this workshop. A wide spectrum of 16-18 complex cardiovascular live cases will be transmitted on satellite for interactive discussion. Another useful segment of the meeting is the basic and advanced Fellows Course covering all common techniques and hardware used in trans catheter therapeutics. There are didactic presentations and case based discussions arranged to teach latest trends in the management of various cardiovascular disorders and related complications of percutaneous coronary interventions. High profile presenters and operators have been selected for teaching and training purposes. I am pleased to mention that every year standard of the meeting is substantially rising and foreign faculty is also growing larger with increasing number of local and international participants. This year concurrent sessions are also designed to educate and train nurses and technicians. Workshops on FFR/OCT/FFR/Rota and simulator training sessions have also been arranged. We are greatly indebted to thank our high profile renowned foreign guests who will come all the way from abroad leaving their extremely busy schedules to actively participate in our meeting. We are also grateful to all our colleagues; especially cardiologists, physicians, and cardiac surgeons, from all over Pakistan (from Karachi to KPK), who at the expense of their important commitments have come and join this meeting. Our thanks are also due to the pharma industry to generously fund this great educational event. In the end we are thankful to all the members of the organizing and scientific committees for their phenomenal help without which this international event of great academic importance would have not been possible. 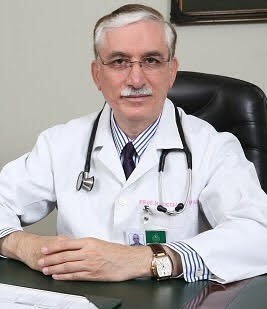 On behalf of the Organizing Committee of Pakistan Live 2019, I welcome you to this august gathering of interventional experts and world renowned physicians. Recent years have seen numerous innovations and technological progress in the field of interventional cardiology. Clinicians and experts in vascular biology, biomedical engineering and imaging technology, have raised the profile of interventional cardiology to the extent that it is now one of the most vibrant and dynamic fields in medical practice. As the specialty develops, the range of applications continues to widen and there is an increasing need to focus not only on the effectiveness of treatment but also on safety concerns. 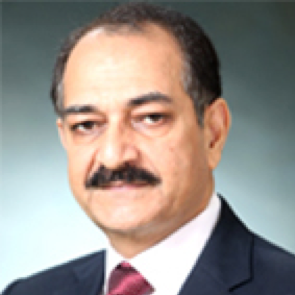 Keeping in view the complex and integrated nature of this evolving field there is growing emphasis on a multidisciplinary approach, and in future we can expect contribution from emerging technologies like stem cell research. 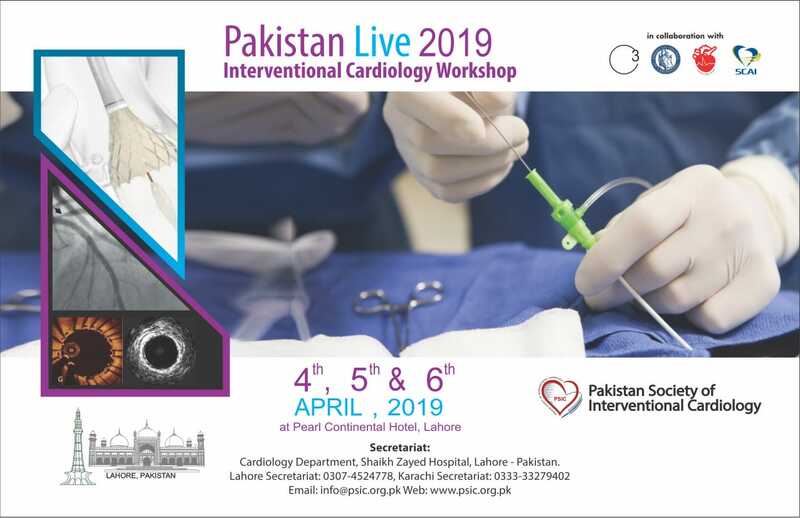 Organizers and course directors of Pakistan Live 2019 have worked hard to bring together this exciting event which will update the knowledge of interventional cardiologists in treating complex disease. The organizers have also been successful in arranging satellite transmissions from world recognized centre of excellence as well as from within Pakistan for which they deserve special credit. The industry has extended its support to a significant extent in arranging this annual gathering of distinguished specialists. 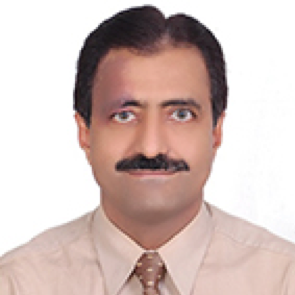 I hope all of you have an exciting time in Lahore and benefit from exchange of knowledge in the scientific sessions. It is a great pleasure to be a part of this esteemed gathering of cardiologists from all over the country and indeed all over the world year after year. This conference today has become a benchmark in conferences for learning by Live Cases interaction, satellite conferencing, networking and state of the art lectures. It is exemplary in its academic content and teaching method but above all in time keeping and audiovisuals which is always a great challenge in developing countries like Pakistan. As the organizers, we hope we are able to bring to our audience a course/workshop that fulfills their desire for knowledge, to bring exciting new skills and innovations available all over the world to our doorstep – and to show and teach our younger colleagues that our own skillful masters are second to none! In this journey we have made new friends and met learned people. We hope these individuals will stand with us as we continue to climb the ladder of excellence. The objective of this meeting – as always – is to enhance our knowledge of cardiovascular diseases, to learn greater skills, to interact with our colleagues, our fellows and students and above all to improve patient care. This world-class meeting will have collaborations from other national and international societies along with participation from all over the country as well as abroad. The meeting will include international live transmissions and live cases by renowned operators from abroad, as well as outstanding host operators from all over Pakistan. There will be an even grater focus on the involvement of young interventionists, with emphasis on live interaction of the audience with a galaxy of stars in the cardiology community who will be present. Additional sessions have also been added in addition to sessions for nurses and technologists, Hands on Simulator Workshops, poster session, parallel sessions for complications, best and worst cases and much more. Looking forward to seeing you again on this exciting forum as well as active participation from all our friends and colleagues.